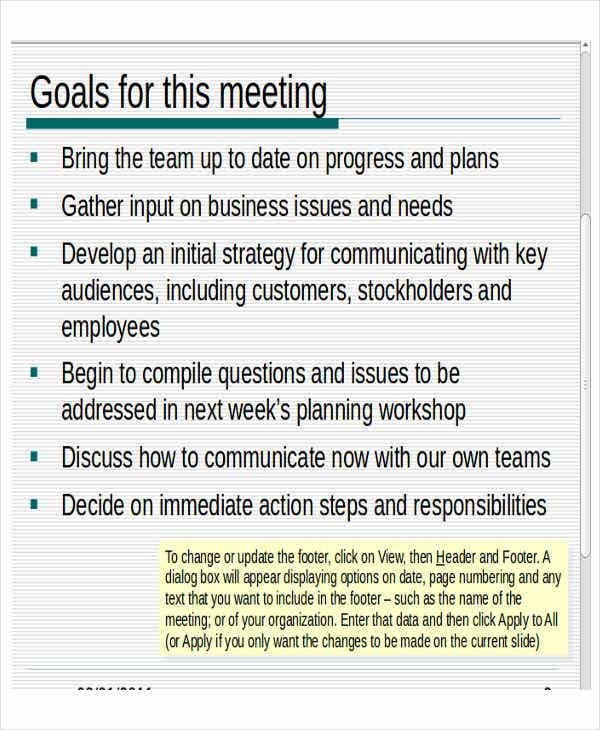 A team presentation may be used as a term for a document or project presentation to be done by a number of people who have worked together to complete the particular document or project. 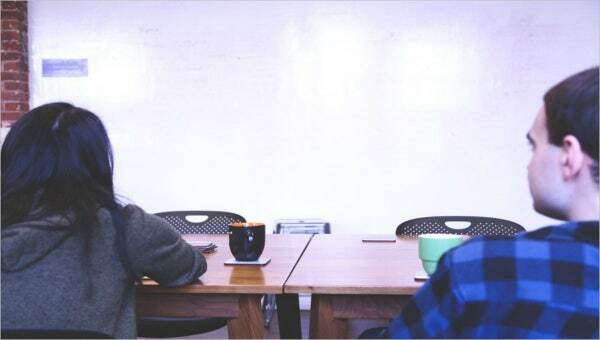 Other than that, team presentations are also the professional presentations that discuss about a team, its structure, the processes that are needed to be done by team members, and other areas that are involved in team management. 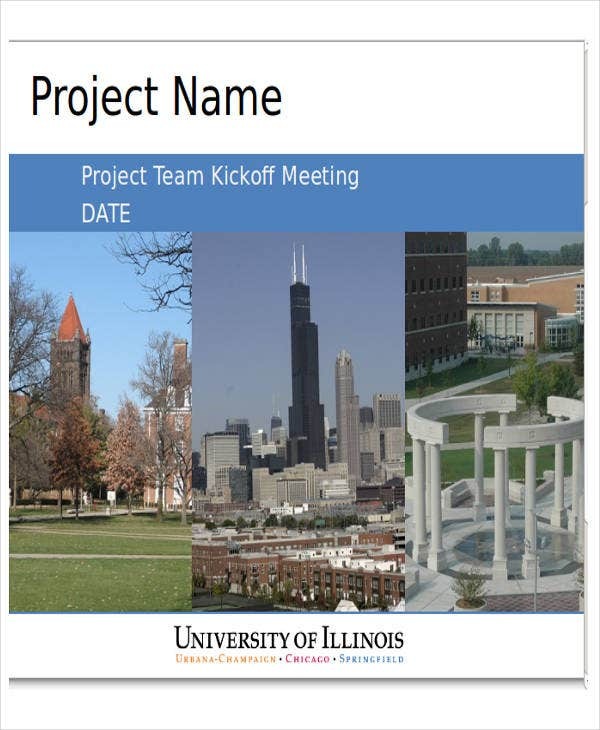 We can provide you with team presentation templates if you are tasked to create a team presentation used in either of the options provided above. 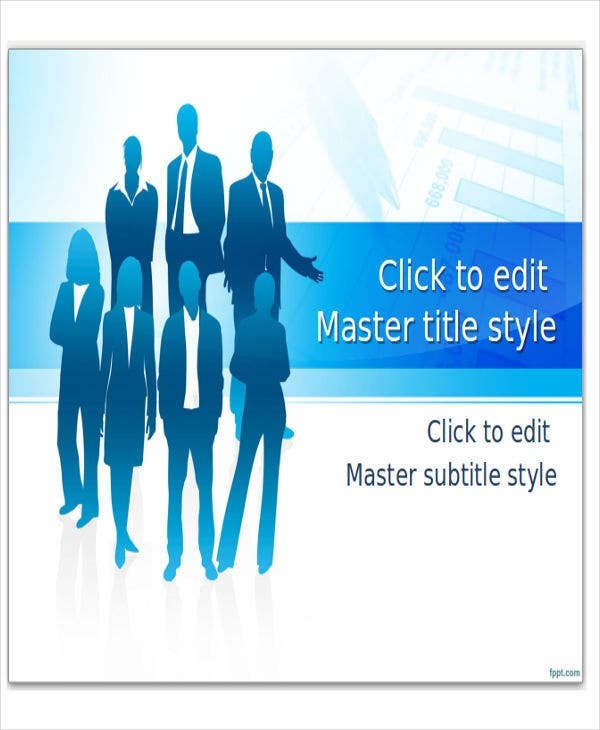 Other than that, we also have downloadable presentation templates, which may be used for different kinds of presentations. It allows all the team members to have a contribution to the team presentation which may be used for their productivity metrics and review. 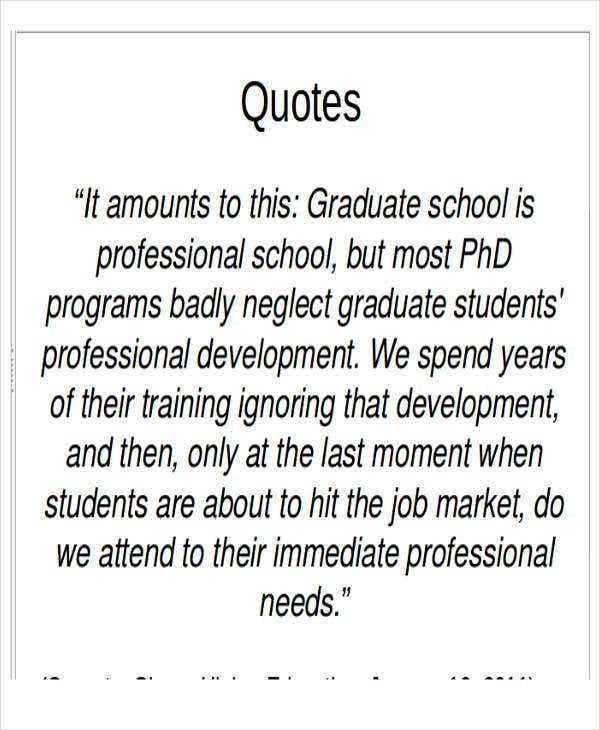 The team members will feel that they are an essential part of the presentation, especially if they will also be responsible for the discussion of their work should physical presentations be done. 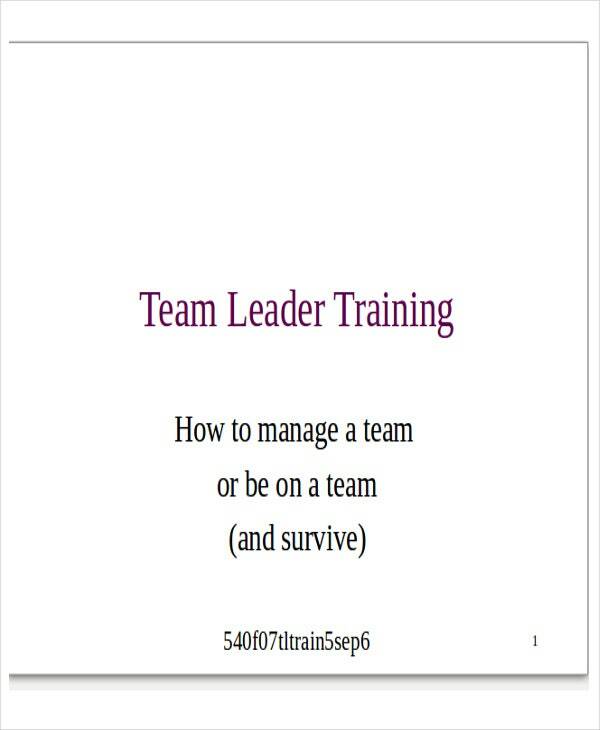 The leader of the team can disseminate presentation tasks to the team members whose strengths can be applied in a specific area of the presentation. 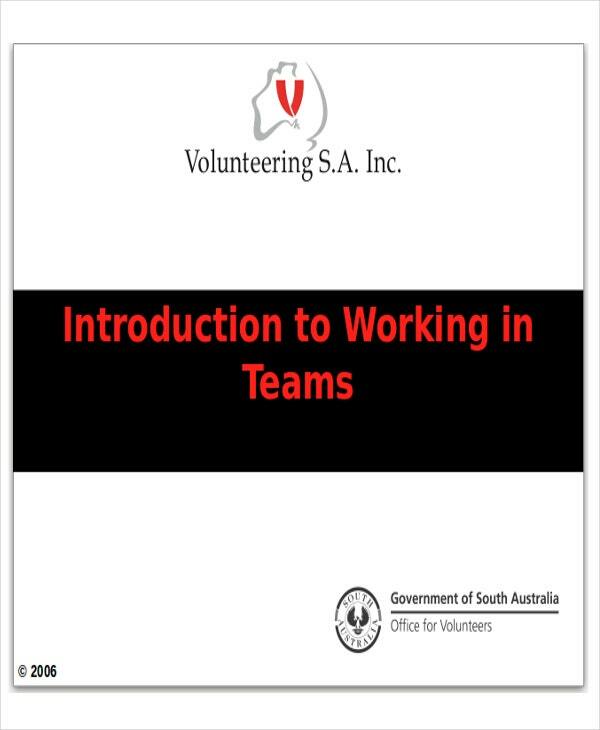 Proper planning of individual roles will allow the team members to suggest their skills and expertise and how they can be of help to the team presentation. 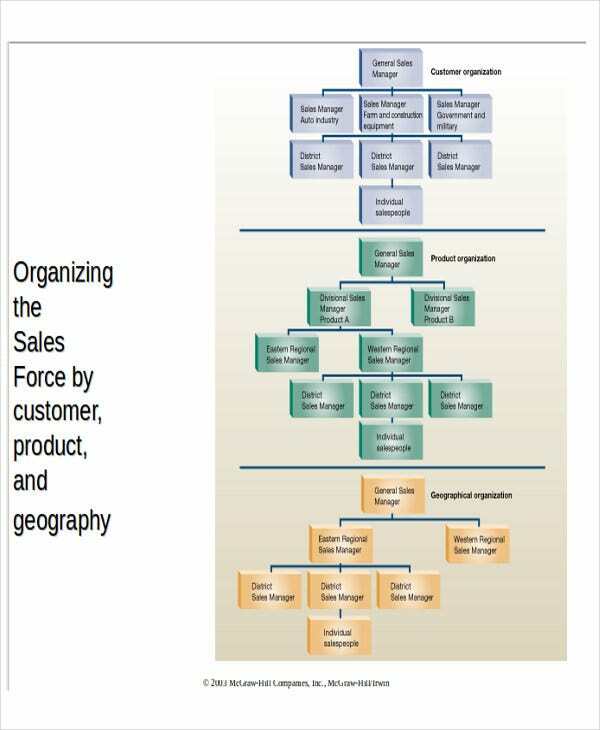 The efficiency of the work flow that they are to practice together. The cohesion of the presentation that can be achieved after all individual works has been done and items that can patch each and every work has already been applied. 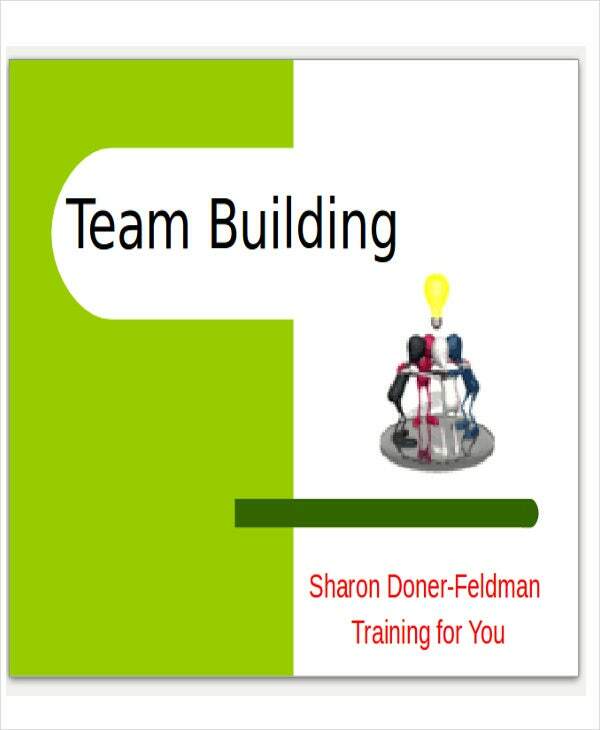 The team dynamics that needs to be present in all the processes of the team presentation. 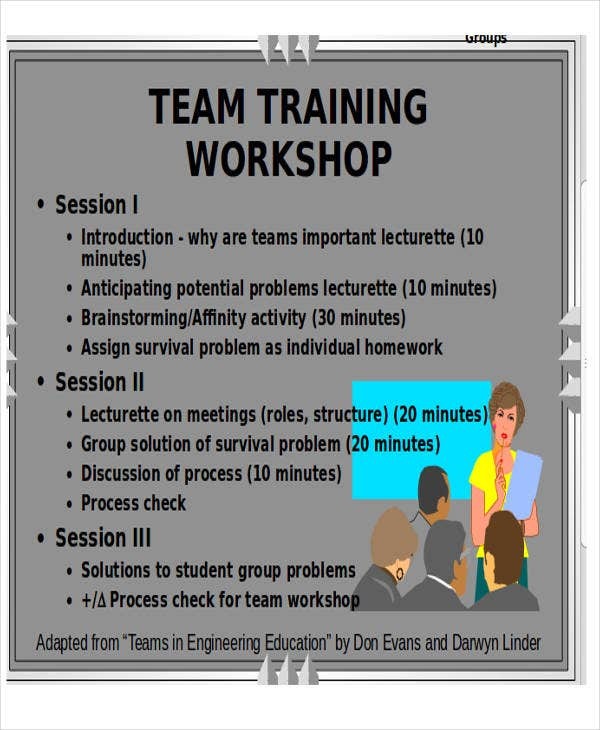 Other than our team presentation templates, we can also provide you with downloadable samples of training presentation templates. Aside from our team presentation, you may also browse through our downloadable presentation outline templates.